How to Install and record Linux Mint screen using SimpleScreenRecorder easily. 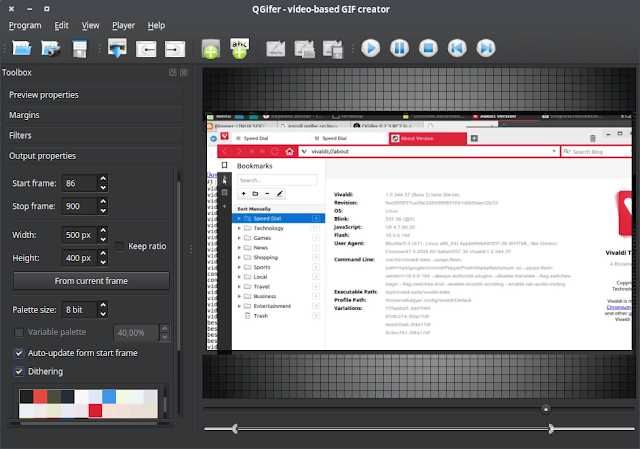 Simple Screen Recorder is the desktop recording software which become alternative to Camtasia on Linux. Ways to install Simple Screen Recorder and review about the program please read below. 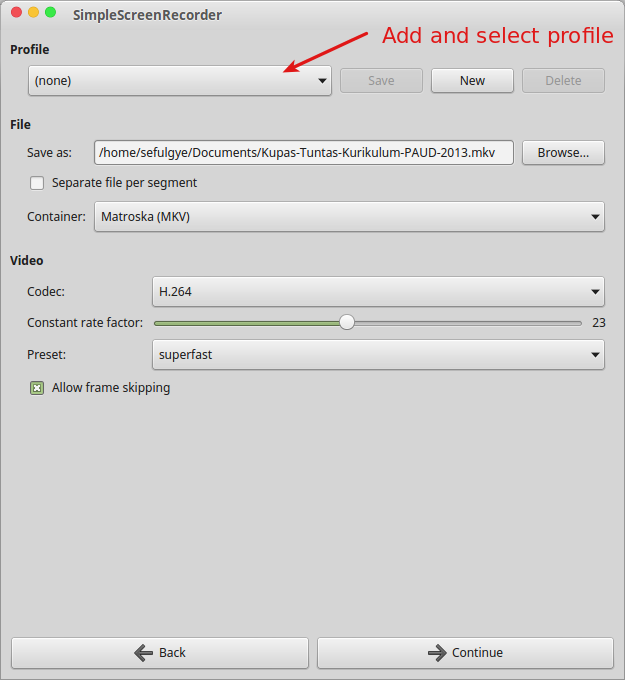 Simple Screen Recorder is a Linux program created by Marten Baert to record programs and games. 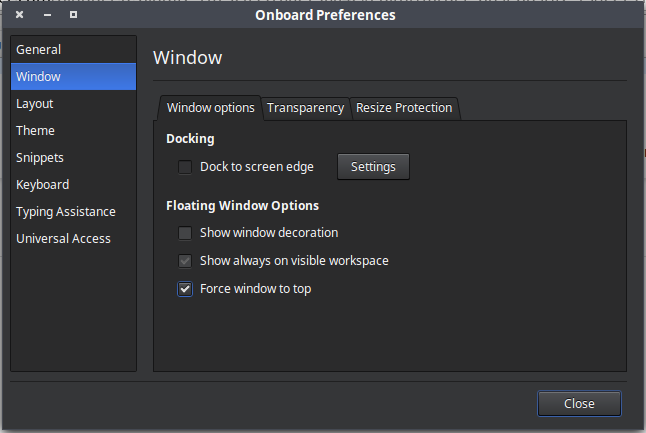 There were already a few programs that could do this, but I wasn't 100% happy with any of them, so this usefull program created. This desktop recording software originally created for simple use of usage by adding more and more features, and the result is actually a pretty powerful program. It's 'simple' in the sense that it's easier to use than ffmpeg/avconv or VLC, because it has a straightforward user interface. SimpleScreenRecorder is a powerful app that sets itself apart from the myriad of application that can record the desktop on the Linux platform. It's one of the few that take aim at the gaming community and it's already an excellent solution. We can only hope that the developer will continue to improve it. 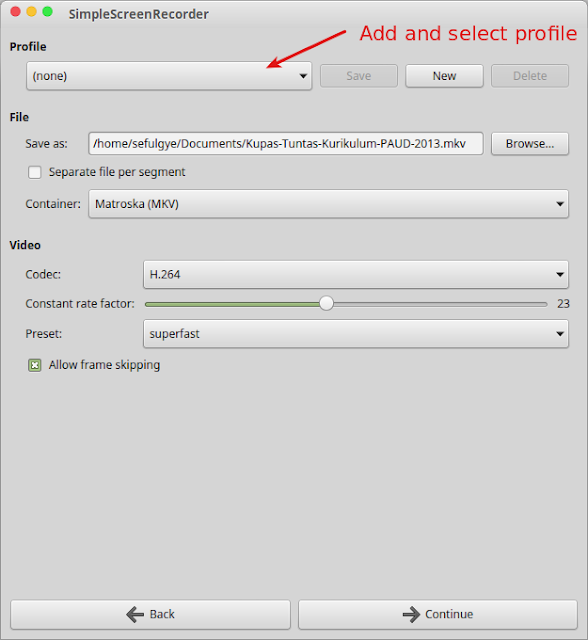 With Simple Screen Recorder, you can store profiles with the settings they have created, so they don't have to make the same modifications every time they open the application. The fact that they can choose the file format for export is a nice feature and something that apps on other platforms would love to have. There doesn't seem to be anything missing from the application, with the exception of an FPS counter, but it's impossible to know how difficult it would be to implement that. The procedure of recording requires the app to inject a library into the application that's being recorded. You really need to check if this is OK before trying to record with it, especially for recodring in online games. 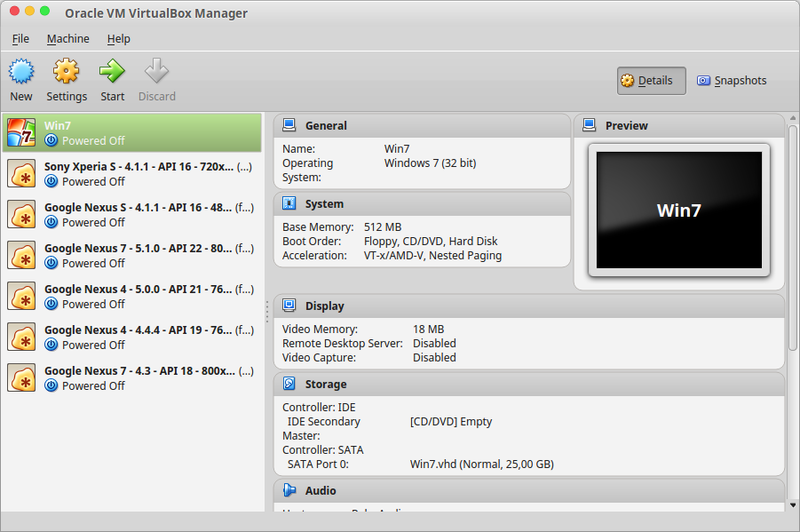 Ways to Download and Install Oracle VM VirtualBox Latest Version on Linux Mint. This is virtual machine which can run and emulate another operating system on current operating system. What is Oracle VM VirtualBox ? Oracle VM VirtualBox is a program which allows users to run nearly any operating system on a single machine and to freely switch between OS instances running simultaneously. The world’s most popular cross-platform virtualization software enables you to run multiple operating systems on your Mac, PC, Linux, or Oracle Solaris machine. For one thing, it installs on your existing Intel or AMD-based computers, whether they are running Windows, Mac, Linux or Solaris operating systems. It extends the capabilities of your existing computer so that it can run multiple operating systems (inside multiple virtual machines) at the same time. For example, you can run Windows and Linux on your Mac, run Windows Server 2008 on your Linux server, run Linux on your Windows PC, and so on, all alongside your existing applications. You can install and run as many virtual machines as you like-- the only practical limits are disk space and memory. 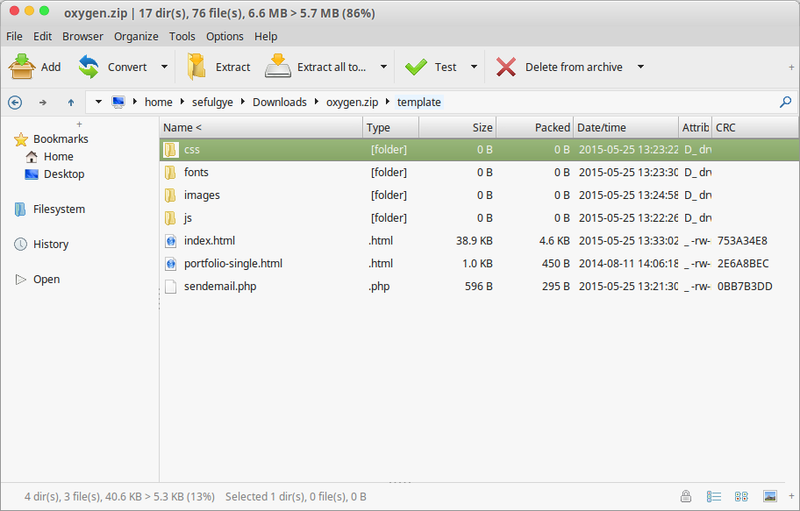 For Linux Mint 17.x select the Ubuntu 14.04 because the Linux Mint 17.x based. Choose the 32bit or 64bit version if your Linux. Most of the time, computers today only use a fraction of their potential power and run with low average system loads. Instead of running many such physical computers that are only partially used, one can pack many virtual machines onto a few powerful hosts and balance the loads between them. This is the operating system that is running inside the virtual machine. Theoretically, VirtualBox can run any x86 operating system (DOS, Windows, OS/2, FreeBSD, OpenBSD), but to achieve near-native performance of the guest code on your machine, we had to go through a lot of optimizations that are specific to certain operating systems. While your favorite operating system may run as a guest, we officially optimize and support for a select few (which, however, include the most common ones).